Josh and his Circle are shaking things up! Making the most of an experience! 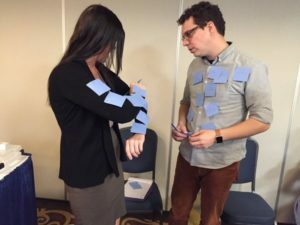 Lots of folks do Kudoz with a Circle: someone to support them in planning what experiences to go on. With the help of his mom and his support worker Stephen, Josh booked Dine in Germany ‍with Brandon. Josh, Norma and Stephen want to make the most of each Kudoz experience. Before meeting Brandon, they borrowed library books about German culture. They even went online to learn about German architecture  and dance! A Life Enjoyer tries things out, just because! They like to spend time in new places with new people 崙‍‍‍. 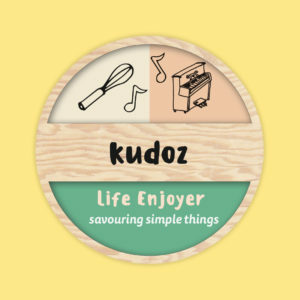 Know someone who might want to get involved with Kudoz? ⛅Send us their name and contact details (hello@kudoz.ca) then share this post using the yellow icons below!